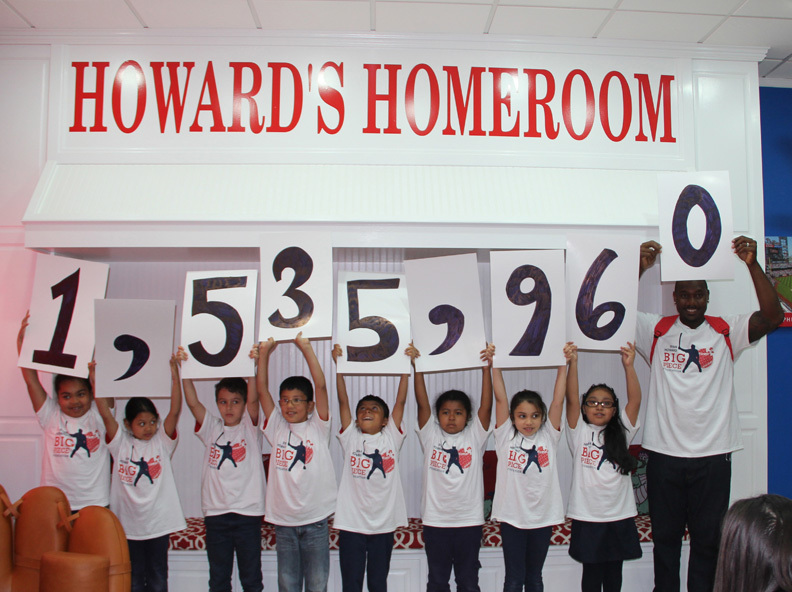 A $75,000 academic grant was awarded to Vare- Washington Elementary School to design and build Howard’s Homeroom. 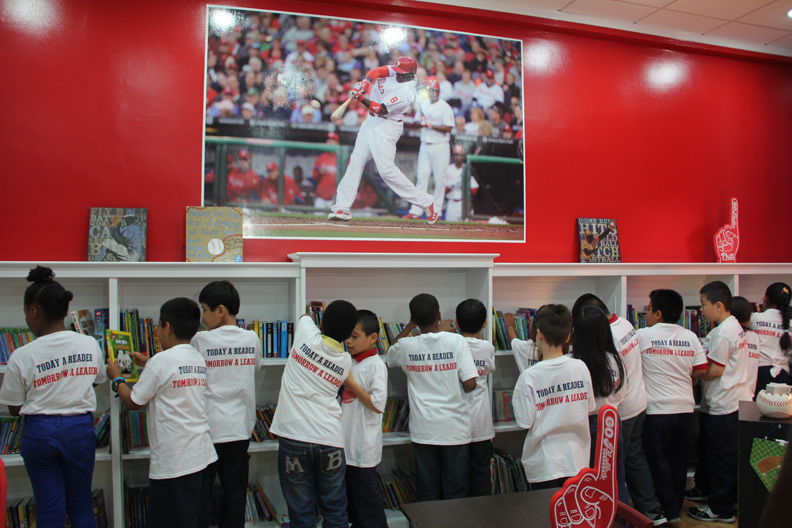 This special oasis in the school is an interactive, baseball- themed reading room filled with hundreds of books, comfortable reading nooks, desktop computers, and iPads for students to read, create, and dream. 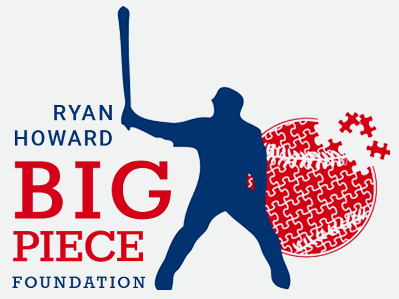 At the start of the 2013-14 school year, Vare-Washington Elementary of the Philadelphia School District partnered with The Ryan Howard Big Piece Foundation to complete Ryan’s Reading Challenge, a Kindergarten through third-grade literacy program to engage students to read. 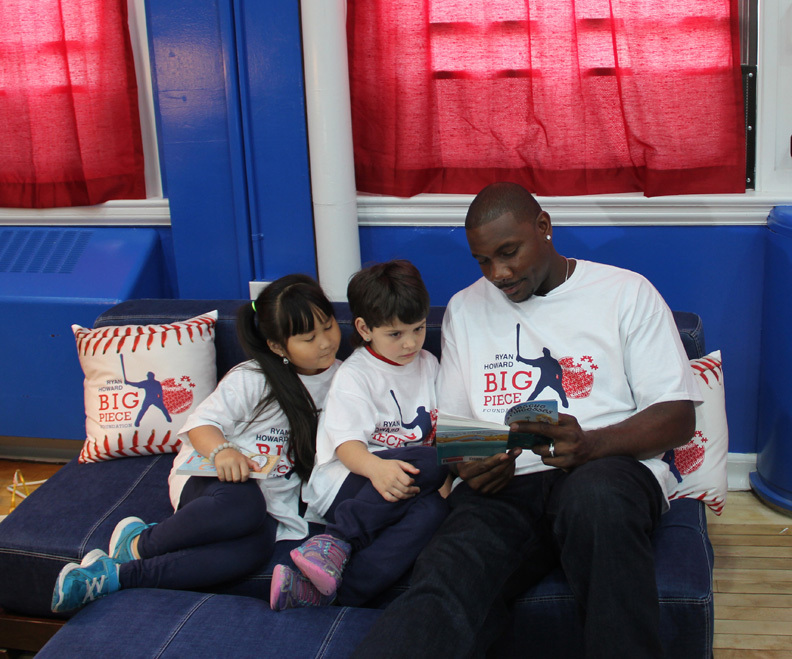 Students were challenged to read 20 minutes a day, 7 days a week. 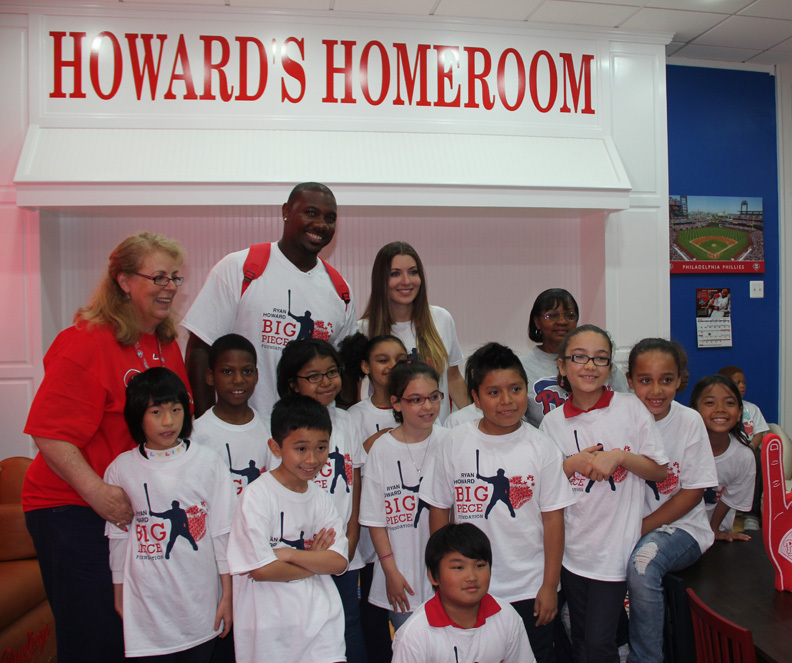 In return, our Foundation designed, created, and rewarded the students of Vare-Washington with Howard’s Homeroom. Your generosity helps us bring our mission to life and provide resources and opportunity for deserving children. 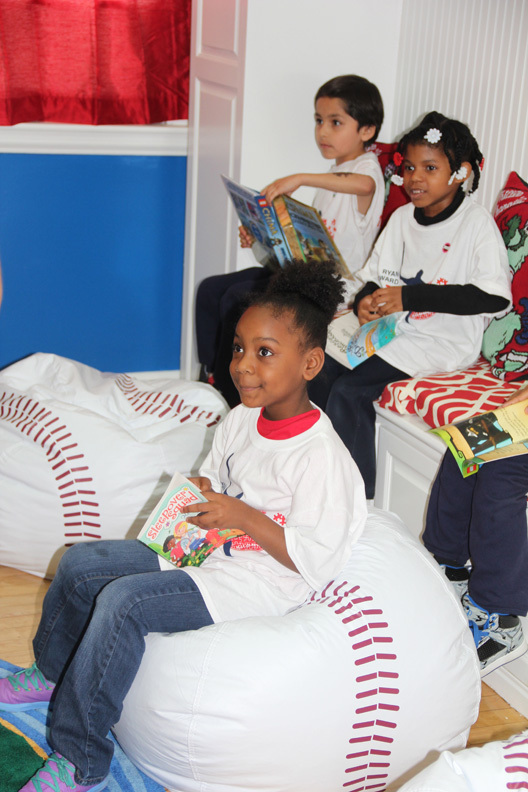 With your help, we can continue to be a positive influence on the lives of the children in the greater Philadelphia area.